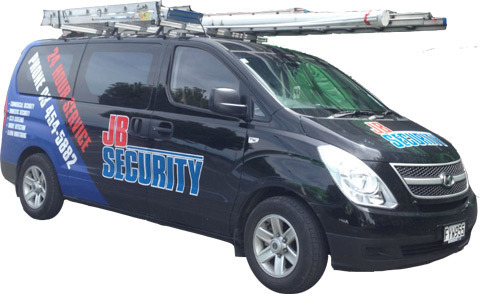 At J B Security in Dunedin we specialise in Domestic & Commercial Security Systems. and Security Services We are your one stop shop for all your security needs. Providing 24 hour service, we not only give you peace of mind but security when it matters the most!